Add some gluten-free pizzazz to your Wendy’s meal with an easy meal. This low cost meal makes it easy to have a filling lunch or dinner without longing for carbs. It’s quick and delicious. A single burger, plain, with NO bun. To make your meal less expensive, order a “patty” instead of ordering a single burger without a bun. Remember to tell them whether you would like your patty plain or with cheese. Also, it’s important to order the “single” patty, and not the “junior.” I have found that the single hamburger is less greasy than the “junior” burger. 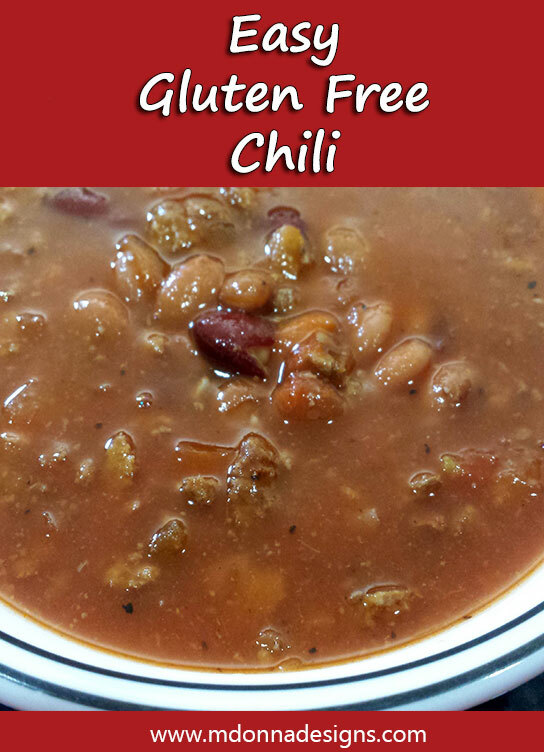 Pour your chili into a bowl that will be large enough to hold your full meal. 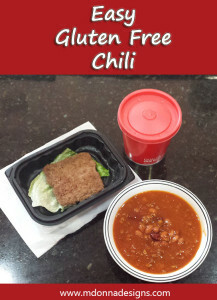 Make sure that you have left enough room to hold the hamburger meat as well as the chili. Then cut your burger into bite-sized small pieces. When the meat is cut into smaller pieces, it absorbs the flavor more quickly. 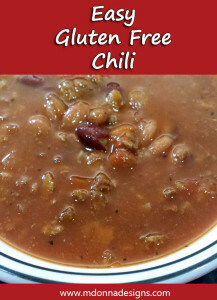 Plus, it seems like it was already cooked into the chili itself. 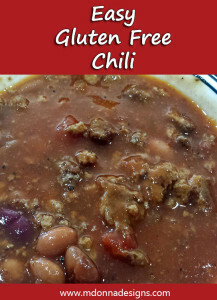 Add the meat into the bowl of chili. 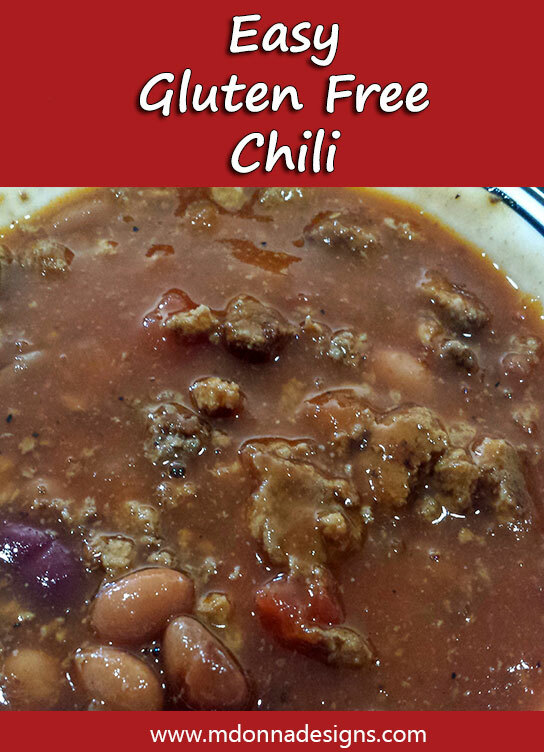 Stir well, and let the meat can absorb the chili flavor. Top with cheddar cheese and sour cream, if desired. If I’m in the mood for sour cream, I’ll add my own sour cream, since I don’t enjoy the sour cream provided by the restaurant. Normally, though, I’ll skip the cheese and the sour cream. 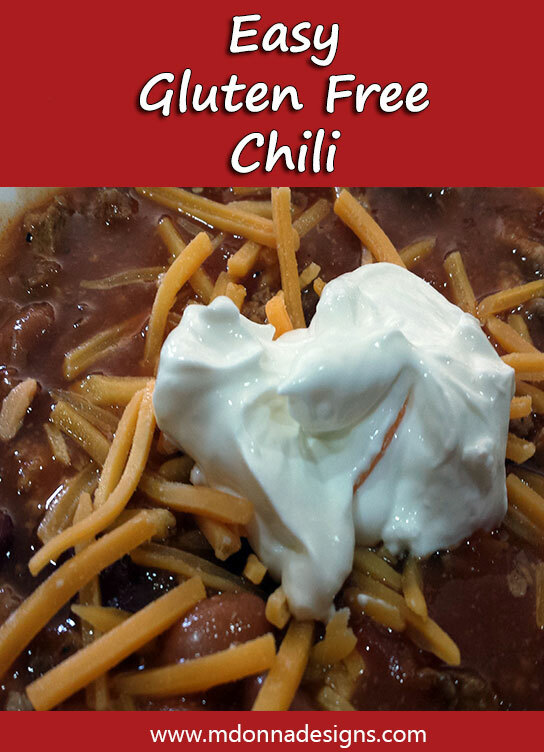 It’s quick and delicious, and it’s gluten free. Best of all, it’s pretty inexpensive, and I have finally found a take-out order that I can enjoy, too. 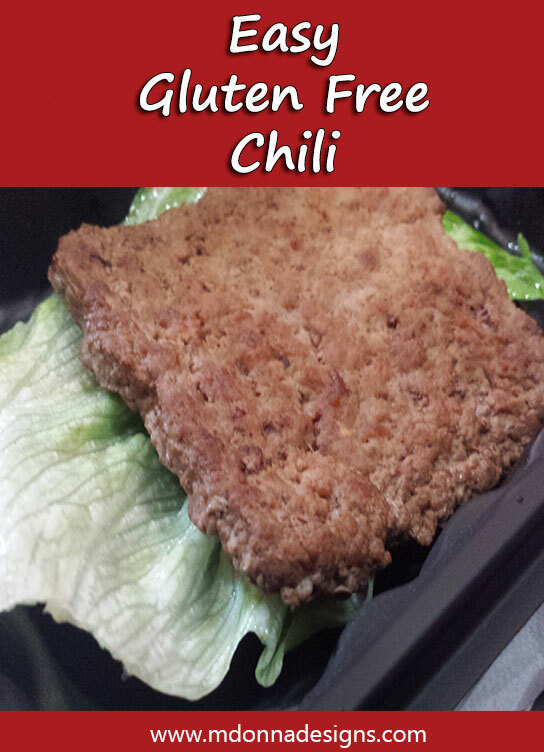 While it’s hard to find gluten-free meals at a fast food restaurant, there are some options. This is one of my favorite meals, but there are other options too. Look for more easy meals in this blog.